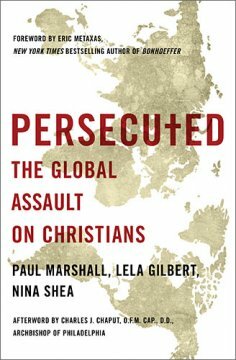 Well documented and very informative, Persecuted gives examples of the oppression of, and violence against, Christians all over the world. The book discusses the laws, both religious and political, that make life as a Christian in certain countries difficult, or impossible. From atheistic, communist nations to those ruled by religious law, such as Islam, each country is discussed and individual stories are told. While the main focus is on Christian persecution, the book also points out where other religions are persecuted as well, driving home the intolerance of these areas. Thanks to organizations such as The Voice of the Martyr, I was aware of the religious intolerance against Christians before reading this book. However, to have so much information in one book was heartbreaking. 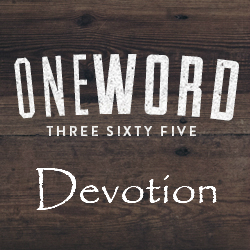 Every Christian should read this book and remember to keep the persecuted church in their prayers.